I see a lot of bloggers are doing this and I thought it was a really cool idea. 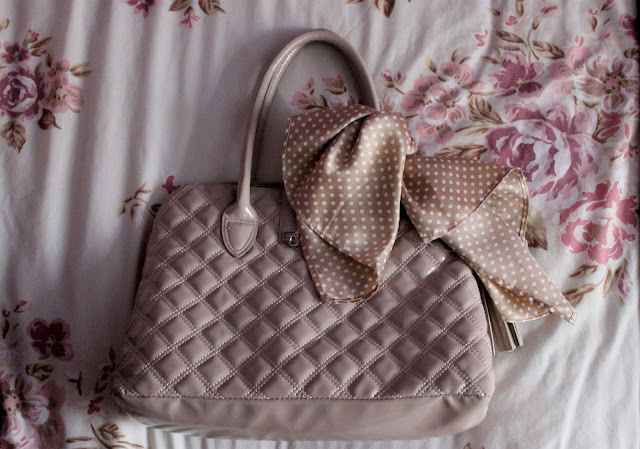 I'm obsessed with handbags, I literally think I have a problem and I own about 6 main bags that I actually use, so I found it quite hard to actually pick one to show you guys as I love them all! As you can see, I don't exactly keep the most glamorous of things in my handbag! 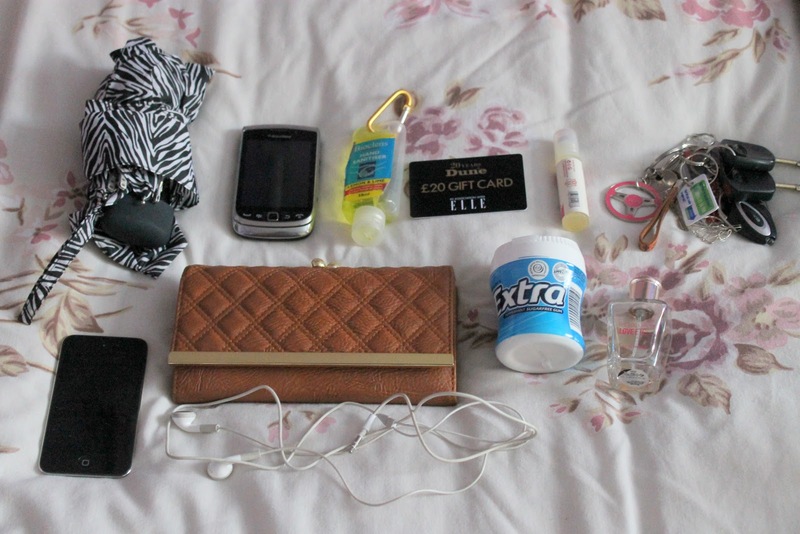 Umbrella: Superdrug, Hand gel: Superdrug, Lip balm: Bodyshop, Purse: Primark, Perfume: Bodyshop and of course the basics, Phone, Ipod, Keys and chewing gum are always important! I wanted a little diary to keep in my bag so I can write events, dates and times in there but then I thought, whats the point? I have a Blackberry and an Ipod touch and both of those have features where I could just store all of that! However, I bought ELLE magazine yesterday and it came with the £20 Dune giftcard, literally so excited to spend it! 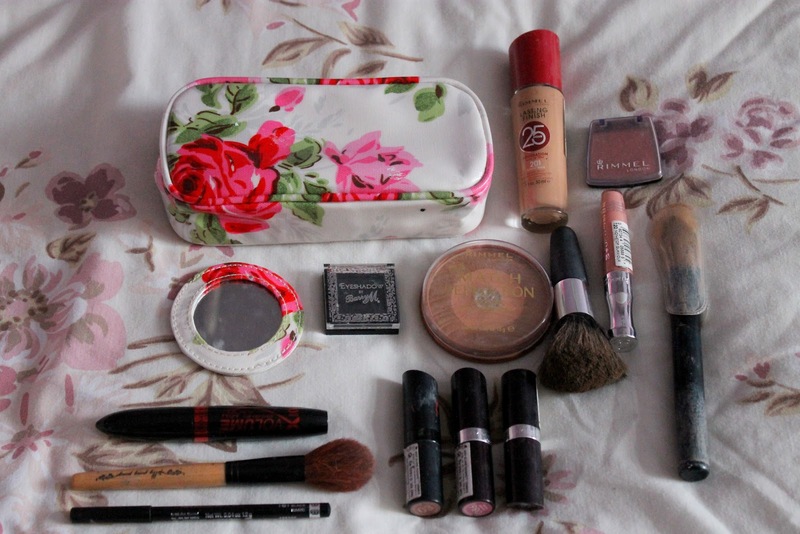 This is what I keep in my make-up bag! 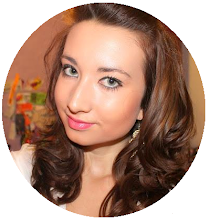 I'm not the sort of person that wears loads and loads of make up as I believe in natural beauty. My make-up bag and the matching mirror: Cath Kidston, All of my make-up items are Rimmel as that's my favourite brand and it's also reasonably priced, apart from the dark grey eyeshadow which is Barry M. So glad my make-up bag came with a mirror because when I stay round my boyfriends, he doesn't have a mirror in his bedroom so there's nowhere to do my make -up or hair, lifesaver for sure! Brushes - Superdrug.